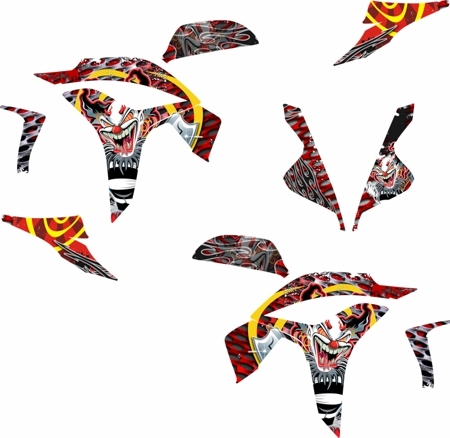 Set your bike apart from the rest of the pack with this great-looking Killer Clown Graphics kit! Highly detailed and vivid artwork. Graphics look so good when applied you'd think they're factory! Created specifically for Honda's '07-'12 Honda CBR600RR, this kit will deck your bike out in no time. 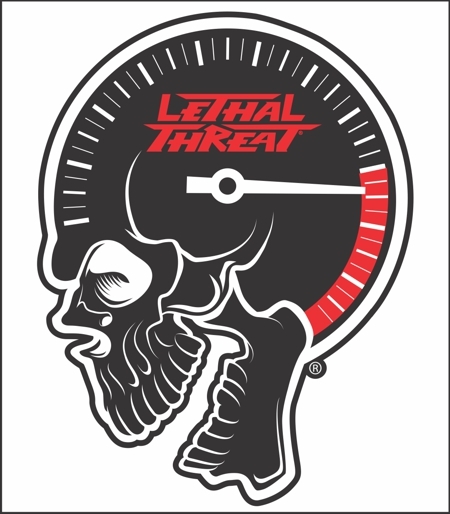 Killer Clown elements are copyrighted artwork of Lethal Threat Designs, NY and are used under permission of copyright holder.